Paul and Dowd lead off by discussing a recent study on charitable giving from Wallethub. The report ranks New Mexico 45th. 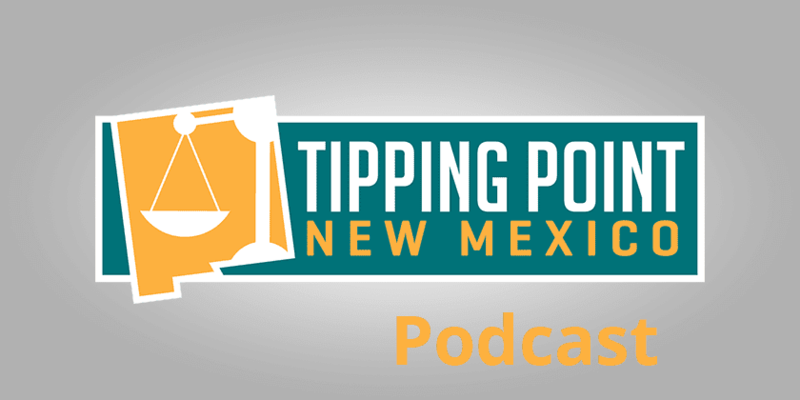 Dowd has some concerns about methodology, but no matter what it is an opportunity to urge podcast listeners to support the Rio Grande Foundation and its mission on behalf of limited government and individual liberty in New Mexico. Besides, supporters can help prove Wallethub wrong. The Rio Grande Foundation is working with the Liberty Justice Center which successfully won Mark Janus’ case at the US Supreme Court this summer. 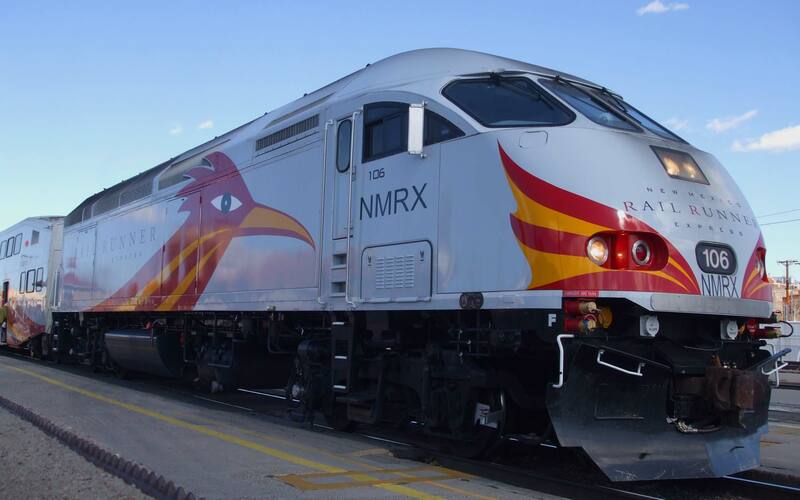 The group has filed suit asking the State of New Mexico to allow union members to opt out when they, not the union chooses and repay dues paid by those that felt coerced to join the union. Dowd has some thoughts on the latest state budget numbers which will hopefully throw some cold water on voters’ spending desires during the 2019 session. He and Paul also address some issues that legislators are slowly revealing as their legislative priorities in advance of the 2019 session. Finally, riots erupted in France, ostensibly over a new tax on carbon emissions. Liberal Washington State voters killed yet another carbon tax in November. Apparently taxing economic activity for supposed climate change benefits is deeply unpopular.